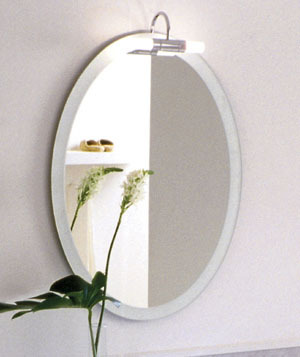 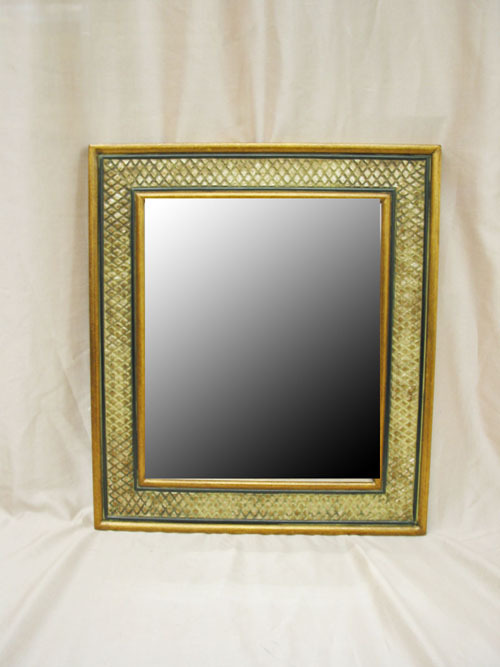 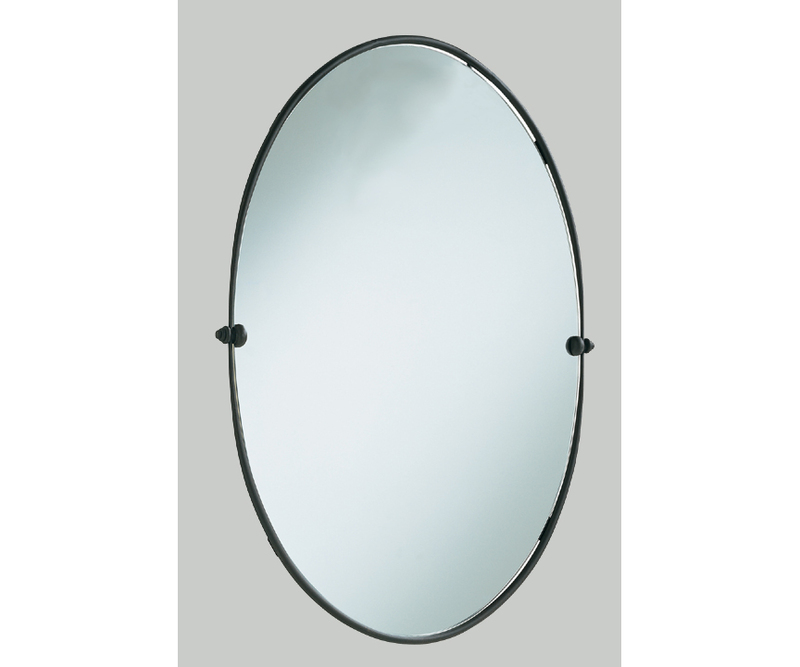 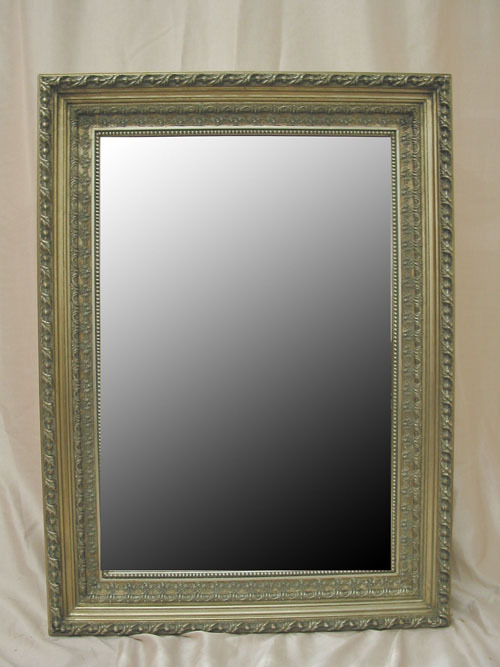 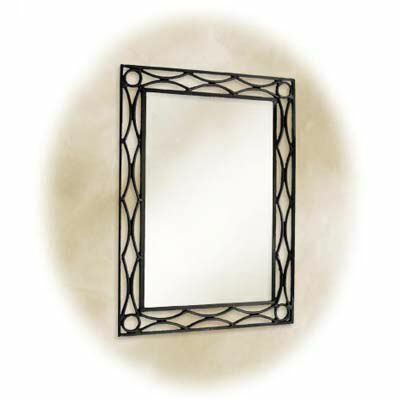 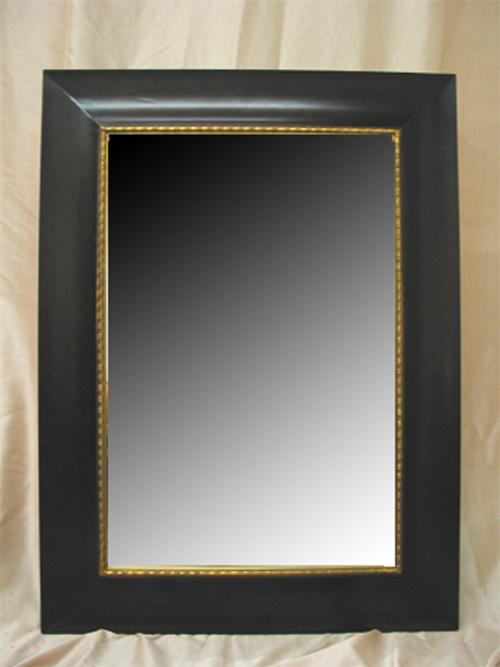 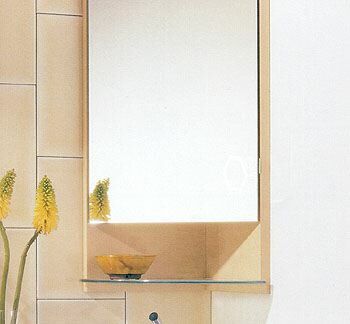 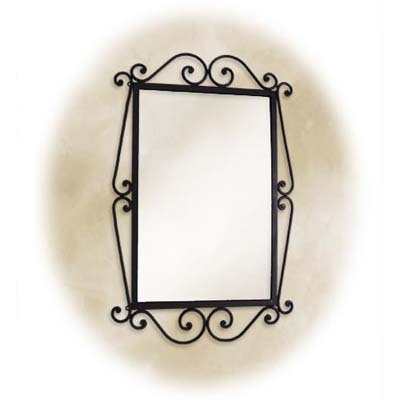 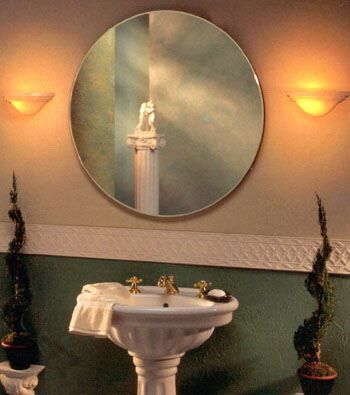 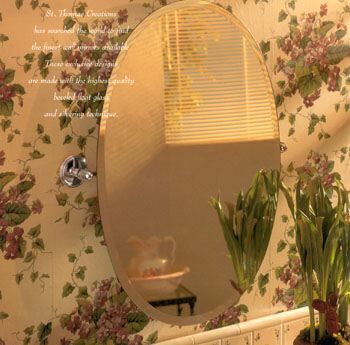 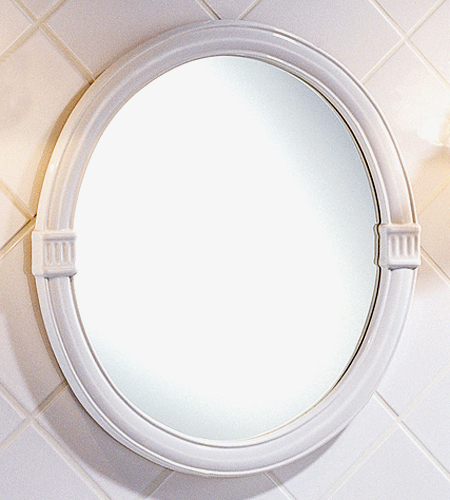 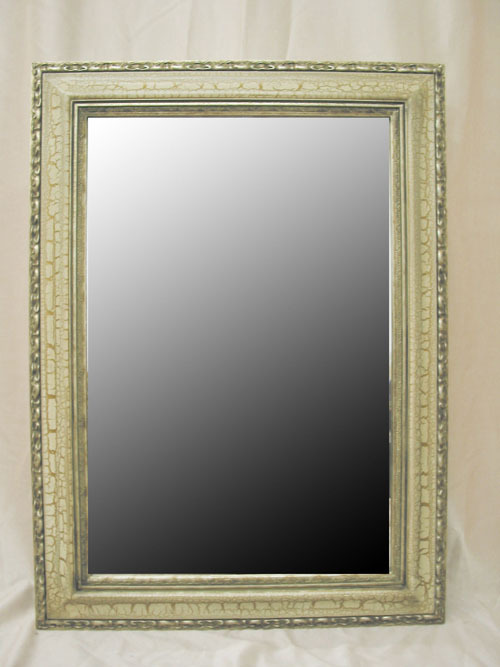 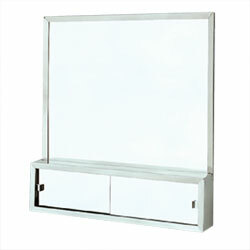 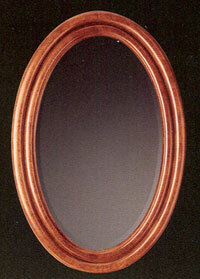 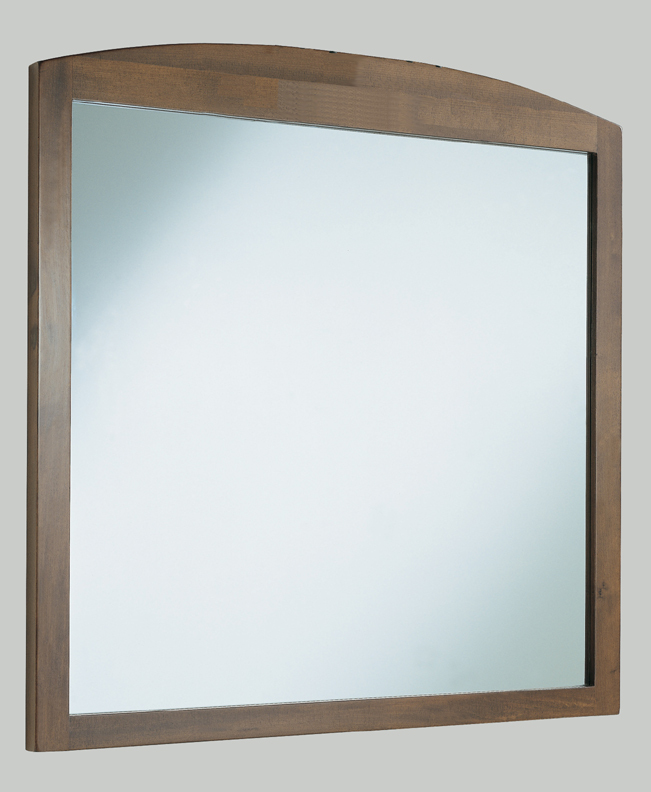 Elegantly designed and well built mirrors include a variety of attractive frames and shape options. 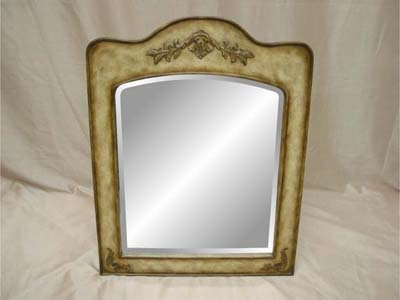 Antique Vanity Mirror. 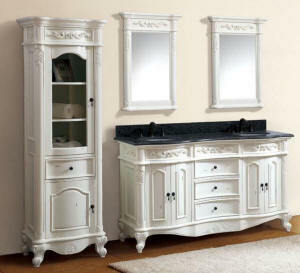 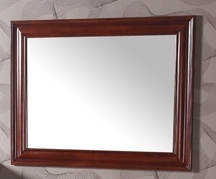 Bring elegance into your home and enrich the value of your bathroom with this solid wood frame, hand carved Wall Mirror made to match the designer vanity cabinets collection. 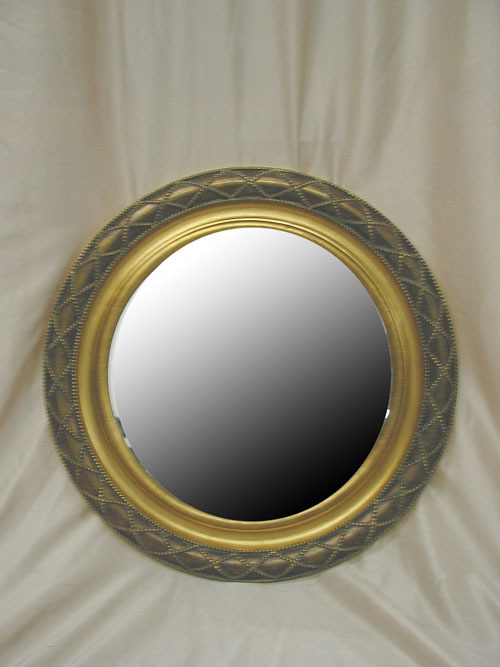 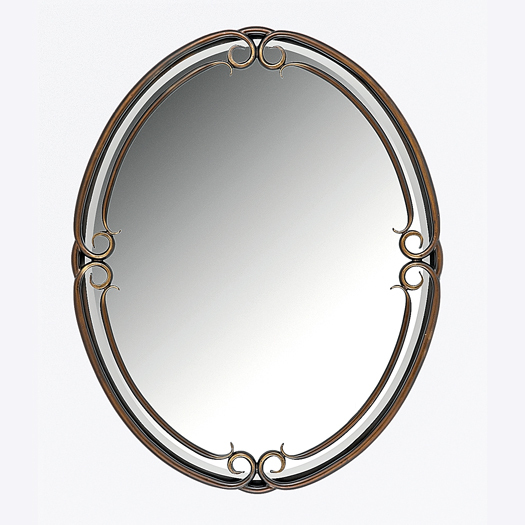 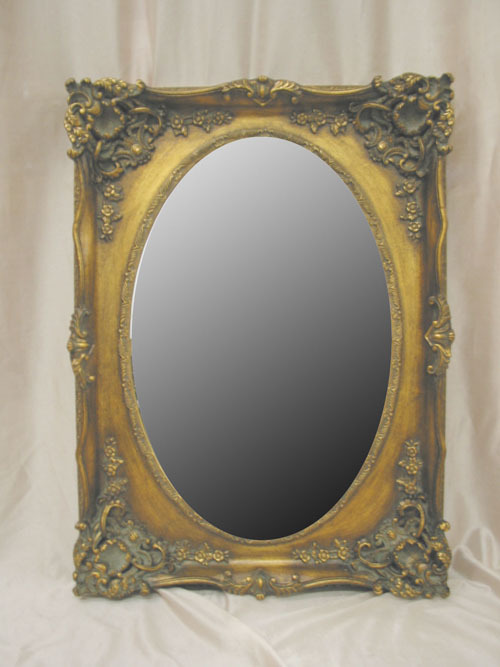 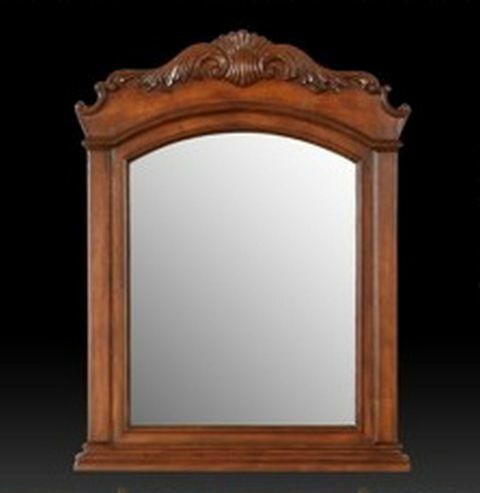 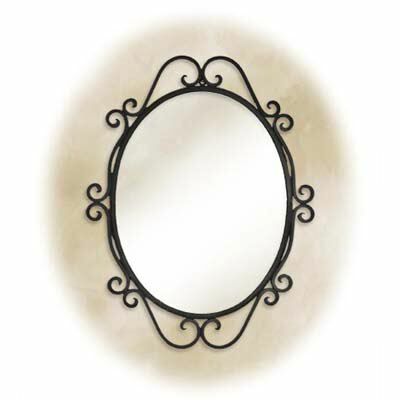 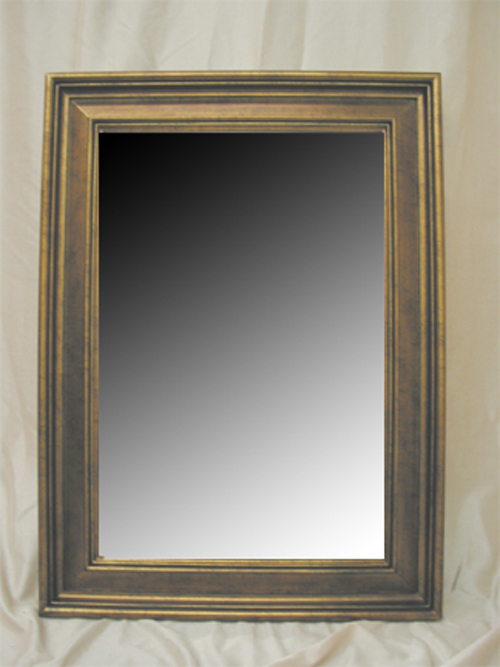 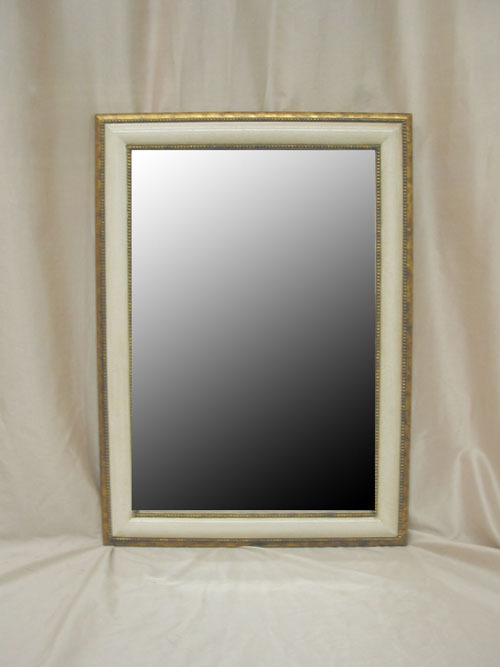 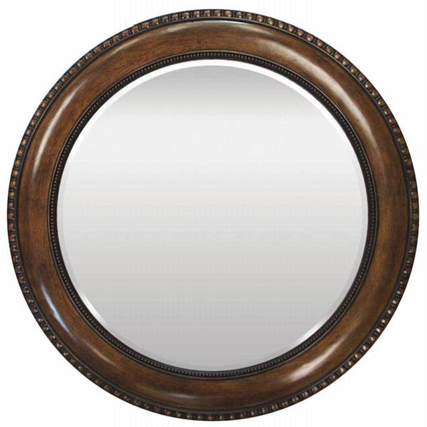 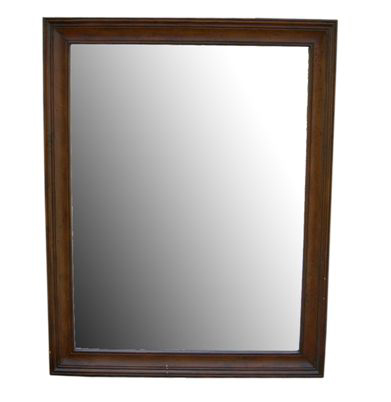 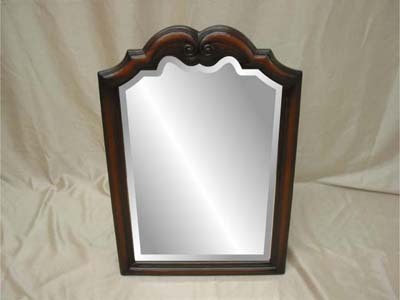 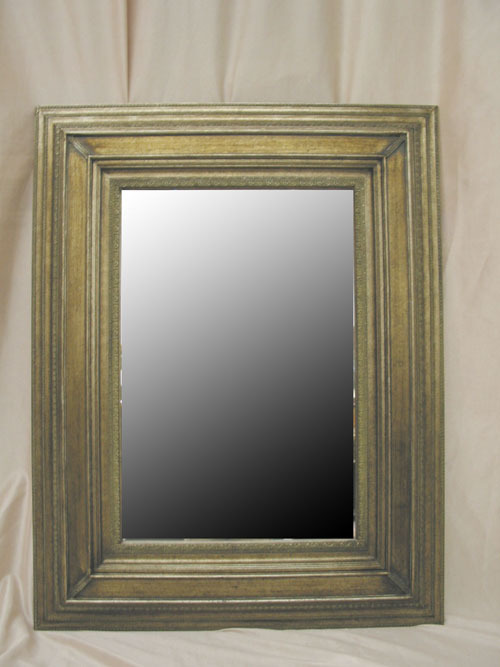 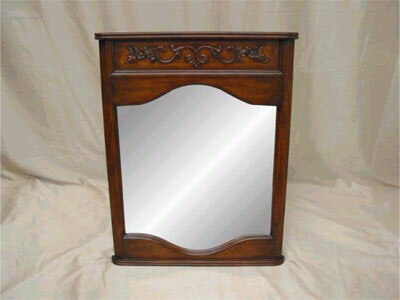 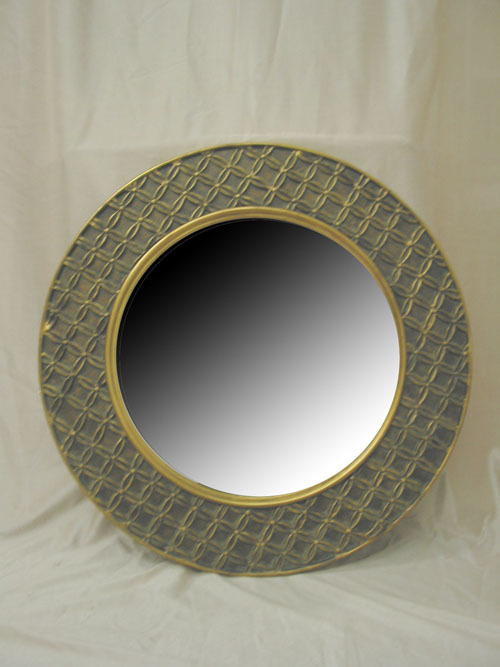 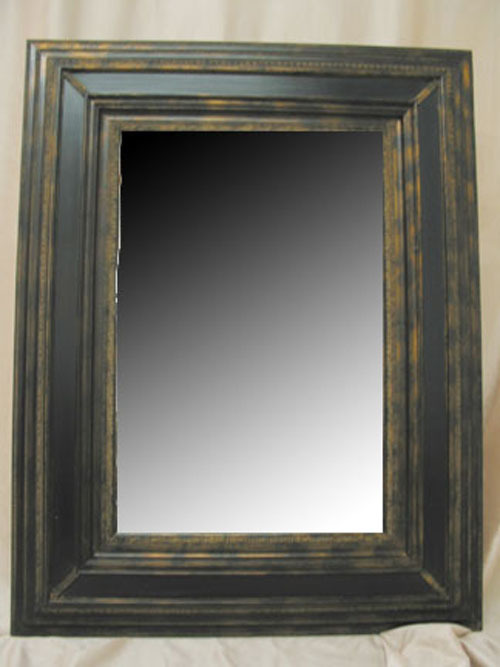 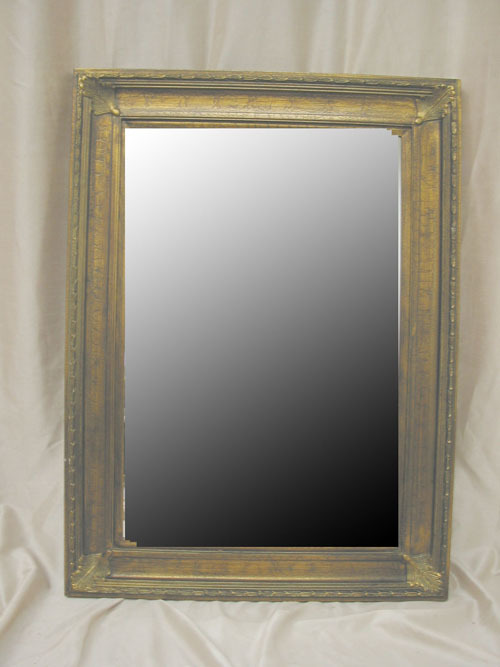 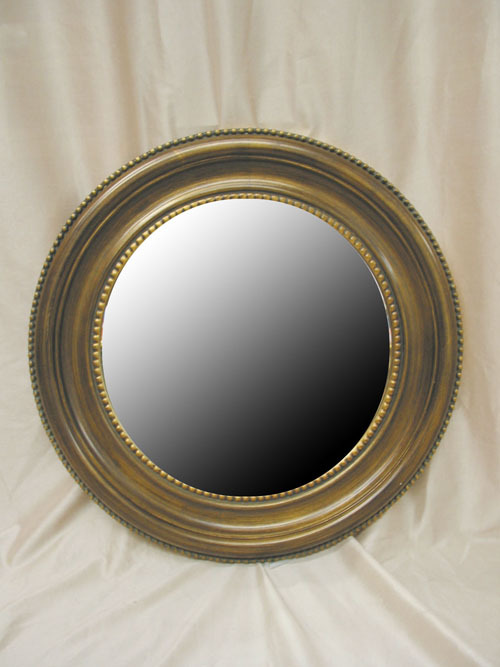 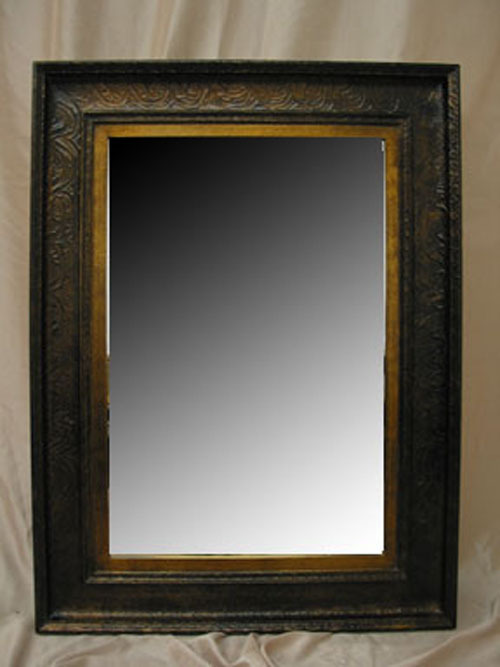 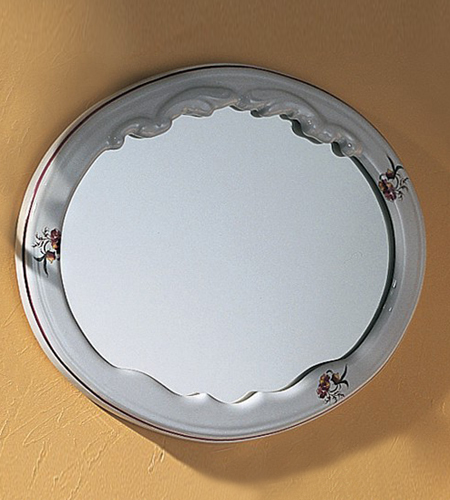 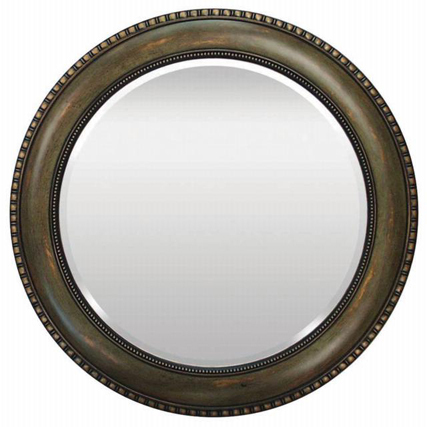 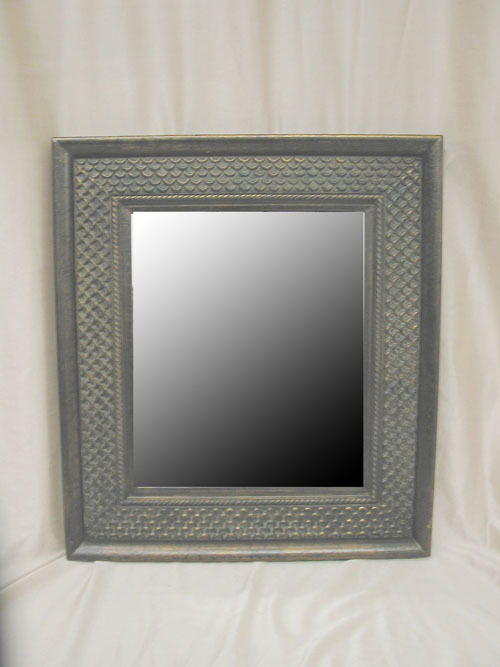 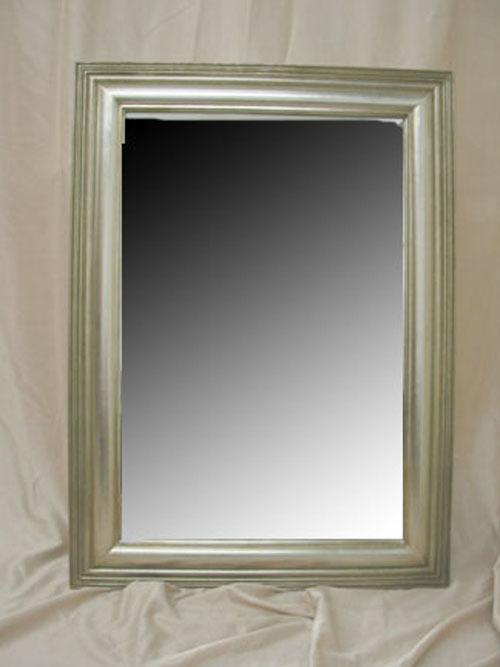 This beautiful mirror is available in several Premium Color finishes, including antique white, antique cherry, Oak & Gold. 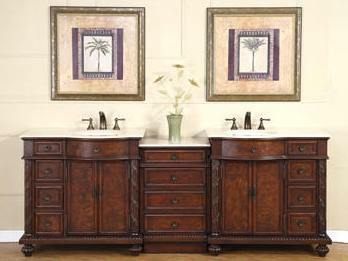 Measures 28" W x 40" H - $395.00 with free shipping. 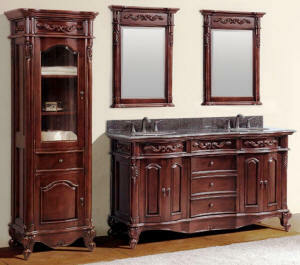 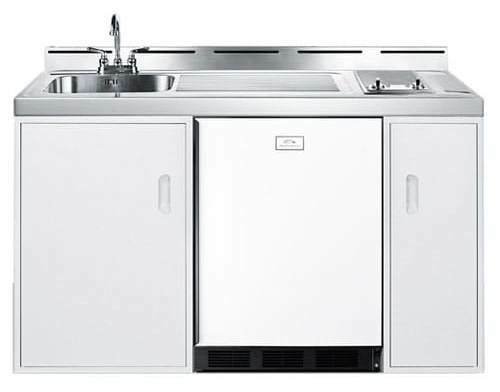 Available in matching French Provincial & Cherry finish. 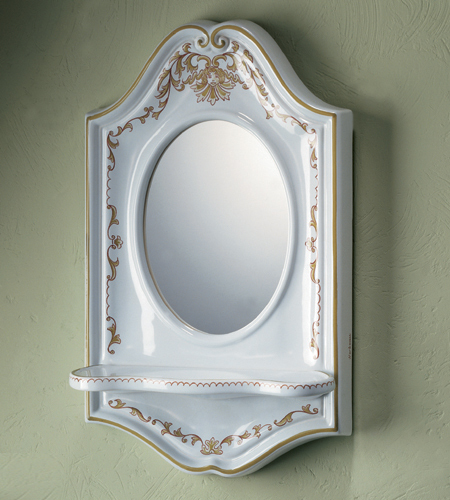 Available in White, Vieux Rouen and other patterns. 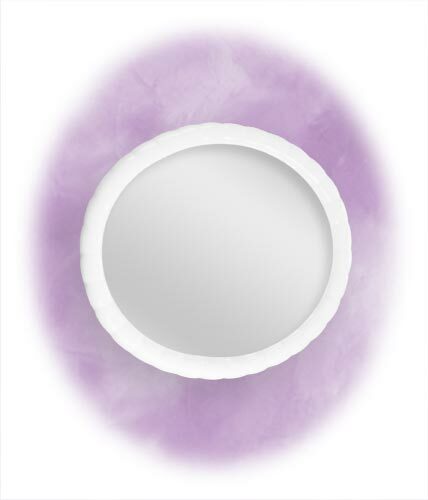 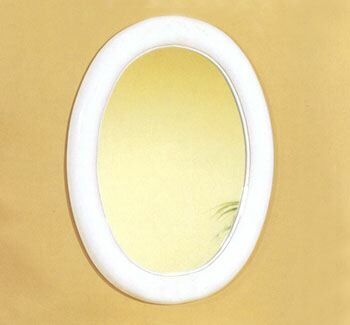 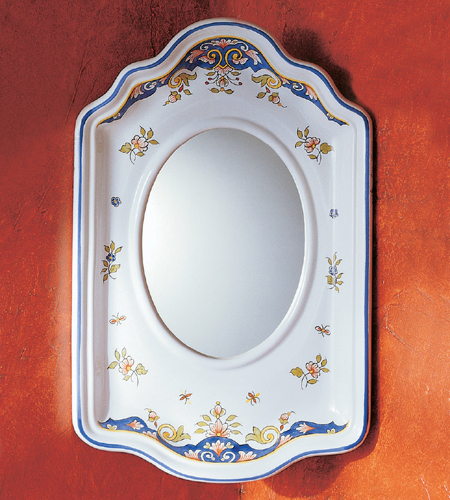 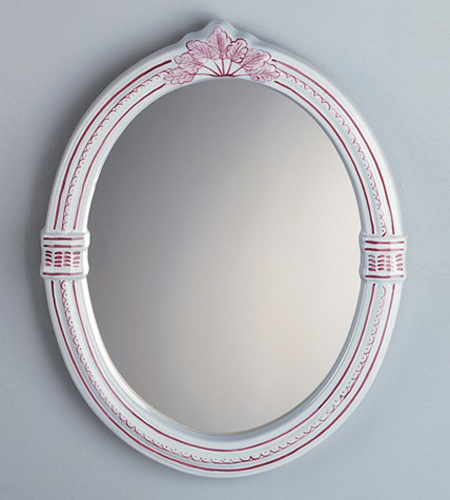 The Sophie Wall Mirror is available in White, Moustier Polychrome, Moustier Bleu, Moustier Rose, Vieux Rouen, Sceau Rose, Sceau Bleu, Berain Rose, Berain Vert, Berain Bleu, Romantique, Rouen Marley or Avesnes. 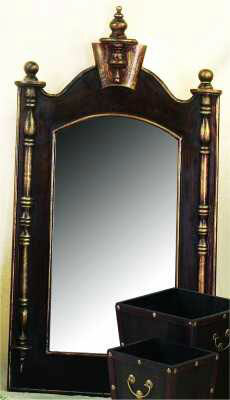 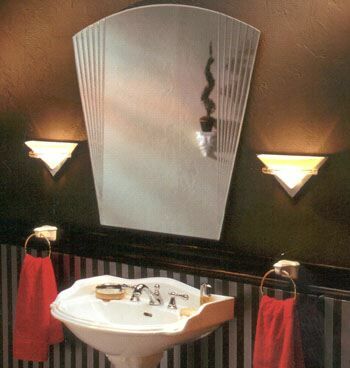 Safari Vanity Mirror in Dark Cherry Wood Finish. 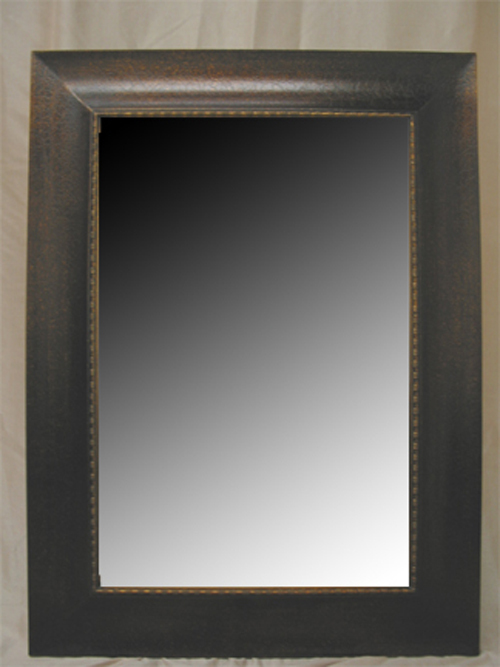 Mirror: 37.5" wide by 29.5" high.